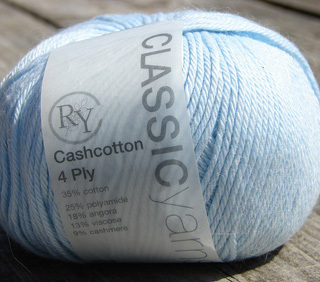 Yarn Type Cashmere and cotton create a luxury fabric that is light and easy to wear. 35% cotton, 25% polyamide, 18% viscose, 9% cashmere. 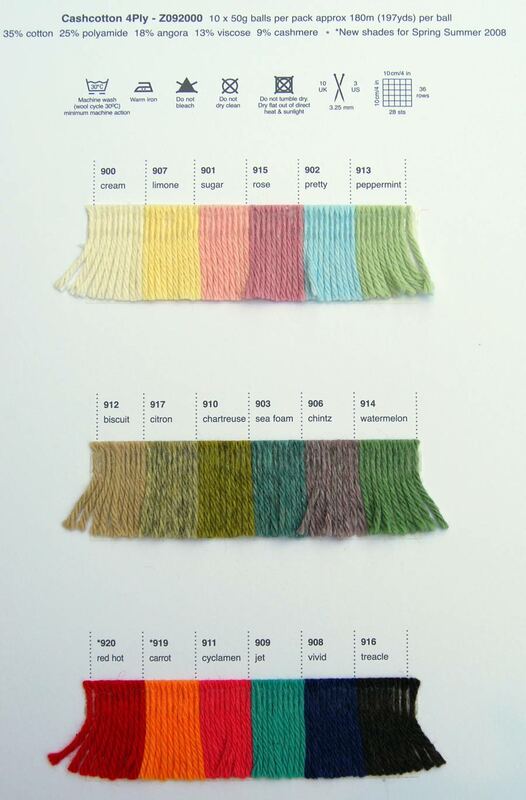 Machine wash (wool cycle).